Edited by Wang Xu. 192 pages. China Youth Press, Beijing, 1999. 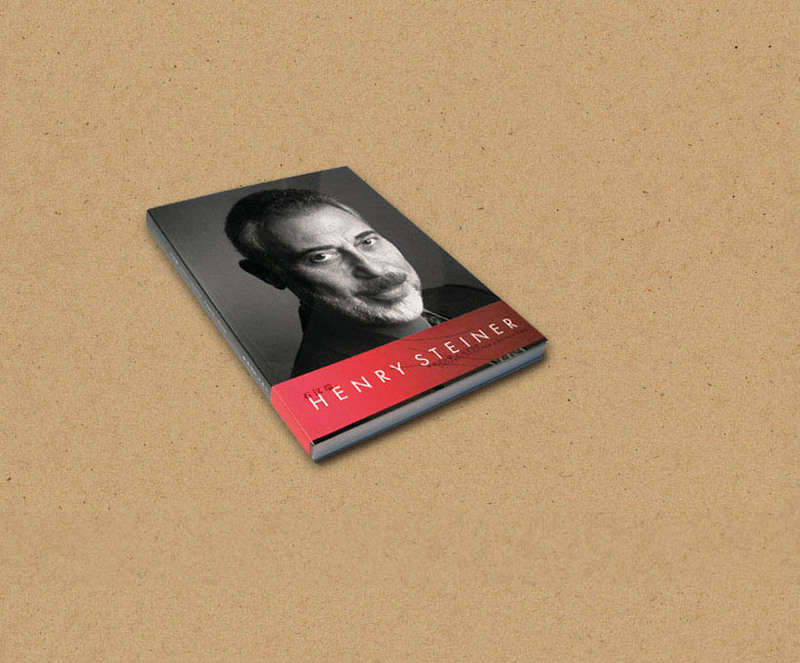 As a pioneer of international brands in Asia, Henry Steiner’s work is highly regarded in China. This monograph, with text in Chinese, provides an overview of more than 40 years of his achievements in design and communication. It features his unique mingling of the traditions and icons of East and West, with articles and interviews as well as a section of personal photographs.